The mission marks yet another milestone, not only in the history and technical arc of space exploration, but also in how humankind goes about space exploration. 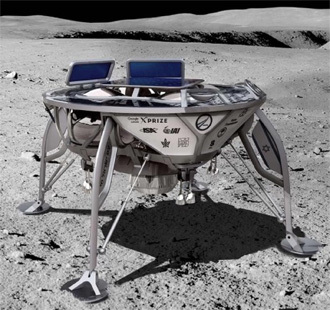 SpaceIL was founded in 2011 to compete in the Google Lunar XPrize, a program that planned to award US$30 million to the first privately funded team who could build a spacecraft and land it successfully on the moon. Beyond landing, the spacecraft, or a rover, had to travel a distance of 500 meters or more and beam high-definition imagery of the landing environment to Earth. The Google Lunar XPrize contest deadline ended in 2018 without a winner. Undaunted, SpaceIL forged ahead with the development and construction of the spacecraft, and is now ready to launch from Cape Canaveral, Florida. The Beresheet lander is about the size and shape of a family dinner table, roughly 6 feet in diameter and 4 feet high, weighing (on Earth) about 350 pounds. This doesn’t include the nearly 1,000 pounds of fuel needed to land the spacecraft on the moon. Carrying instrumentation to measure the magnetic field of the moon, a laser-reflector provided by NASA and a time-capsule of cultural and historical Israeli artifacts, the mission will ride into space as a secondary payload — like a rideshare passenger — aboard a SpaceX Falcon 9 rocket. The primary cargo on the SpaceX launch is not the SpaceIL lander, but instead a communications satellite for delivery a very high Earth-centered, geostationary orbit approximately 22,000 miles above the Earth’s equator. This effectively parks the communications satellite above a fixed point on the Earth, its orbit synchronized precisely with our planet’s daily rotation. The Beresheet spacecraft will accompany the primary satellite on its journey. 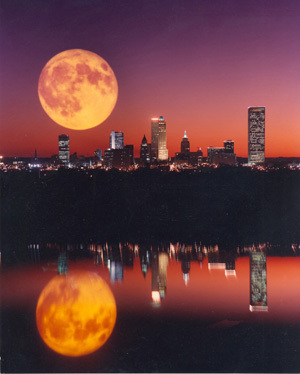 But in order to reach the moon, it needs to travel more than 10 times farther. In spaceflight, the primary constraint in traveling from place to place is not distance, but the quantity of energy required. The Falcon 9 rocket only carries Beresheet about 10 percent of the total distance to the moon. But it provides nearly 90 percent of the total energy required to get there. Consequently, once lifted from the surface of the Earth, and with a small amount of additional energy from its own propulsion system, Beresheet can boost its own orbit by positioning itself so that it’s captured by the moon’s gravitational pull. This process will take several weeks. 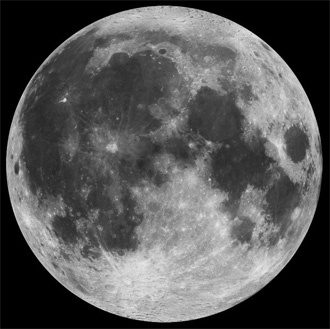 Once landed on the moon, however, the mission may only last a few more days. The lander is not designed for the long haul, but instead will demonstrate advances in technology as well as the business model for a privately funded spacecraft landing on another body in the solar system. The technical know-how developed by the engineering team, the scientific and technical data from the spacecraft’s instruments, learning how spaceflight missions can be executed outside of a government program, and the inspiration provided for an entire generation of young people — especially in Israel and the Middle East region — will all bring valuable insights and inspiration for decades to come. This article is republished from The Conversation under a Creative Commons license. Another version of the article was originally published on Live Science.